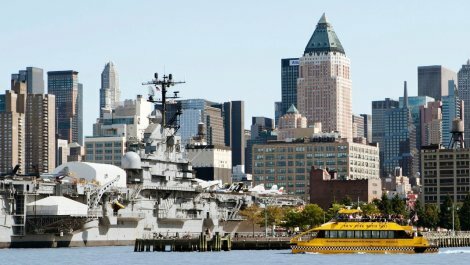 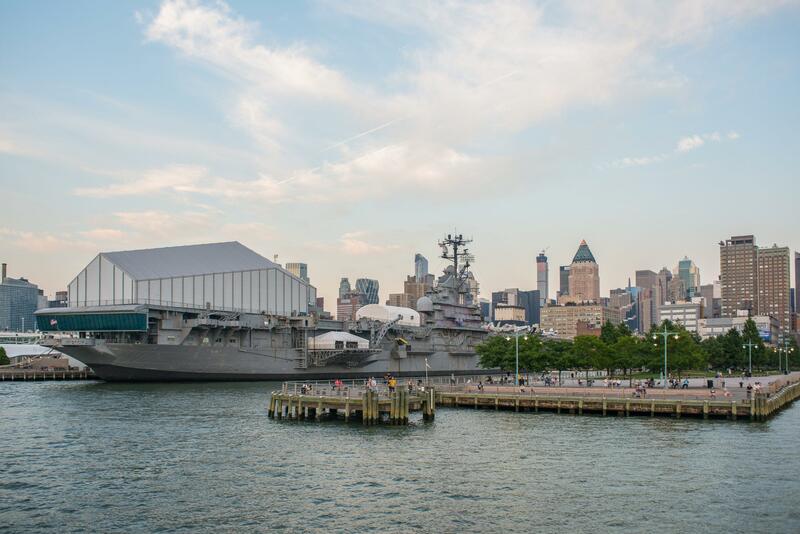 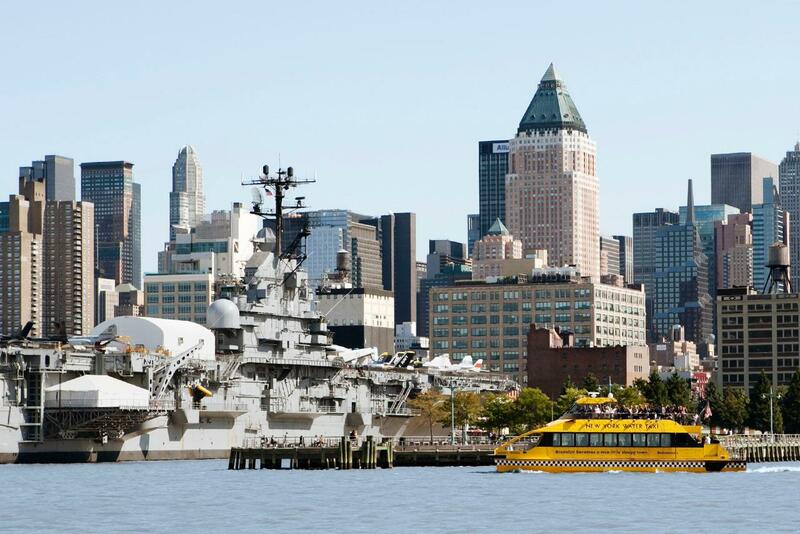 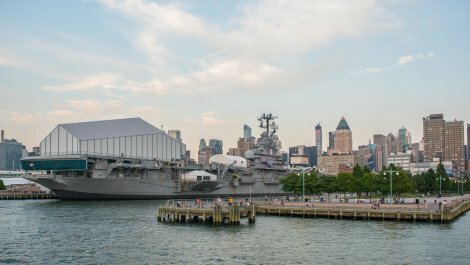 USS Intrepid is one of 24 Essex-class aircraft carriers built during World War II for the United States Navy. 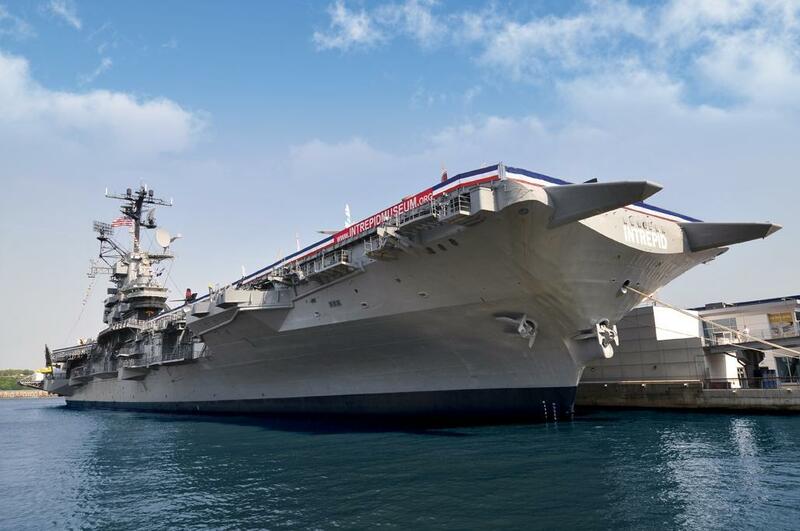 She is the fourth US Navy ship to bear the name. 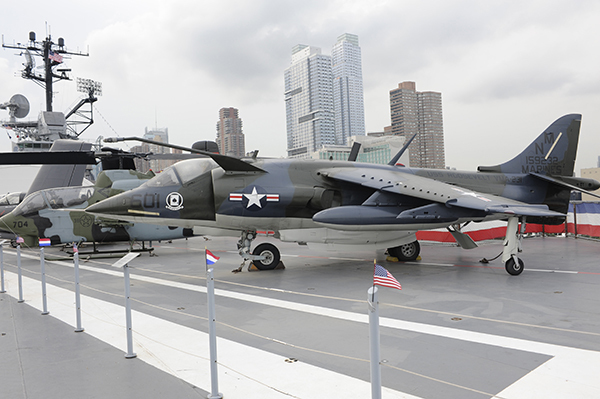 Commissioned in August 1943, Intrepid participated in several campaigns in the Pacific Theater of Operationsduring World War II. 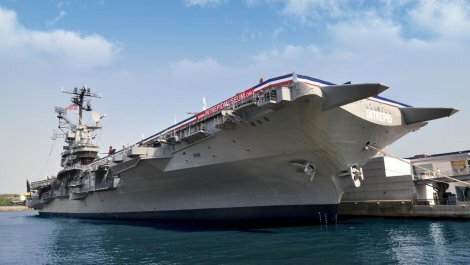 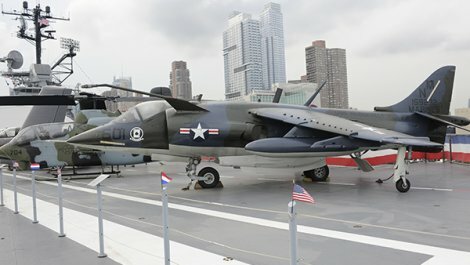 The museum`s exhibits tell the story of naval aviation, honor the heroes of the past and feature high-tech hardware of the future. 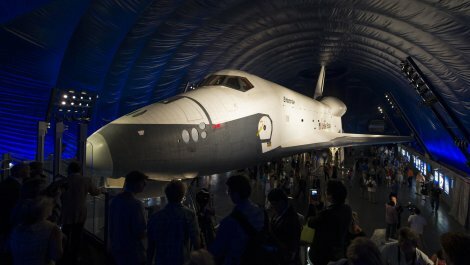 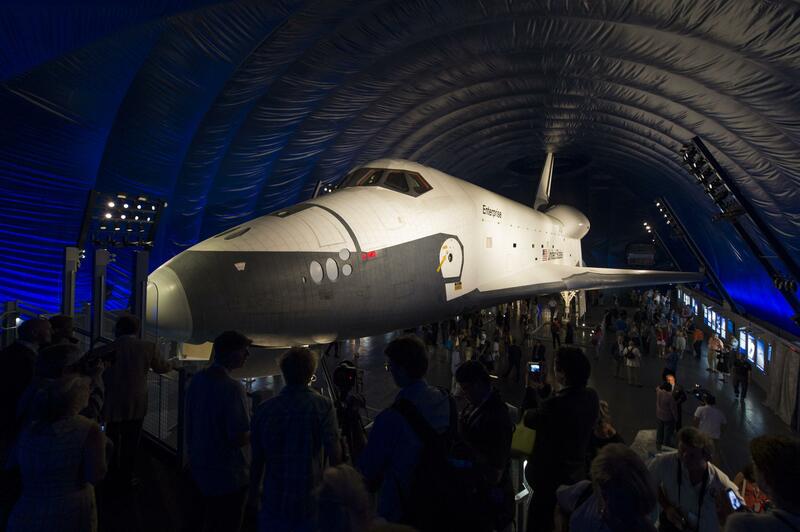 The retired Space Shuttle Enterprise opens to the public in summer 2013.